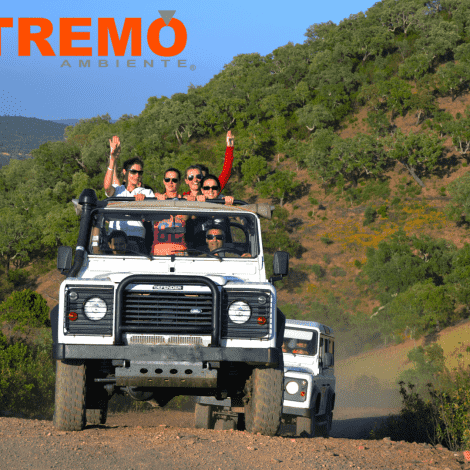 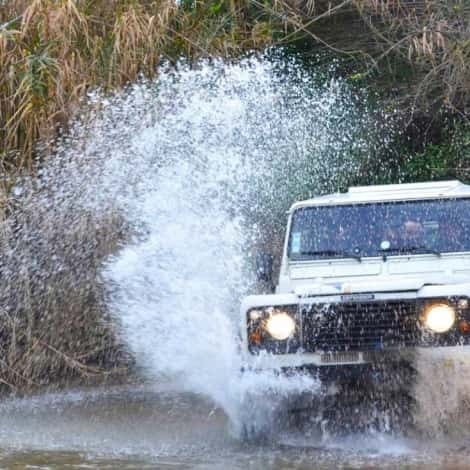 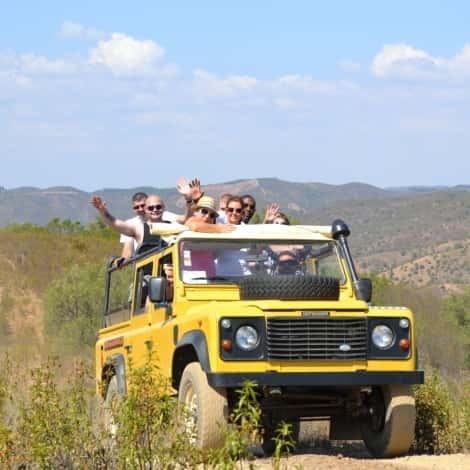 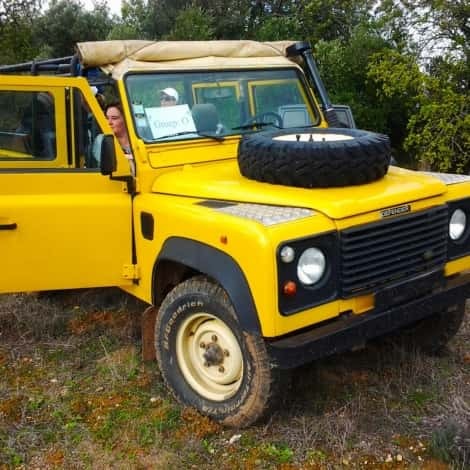 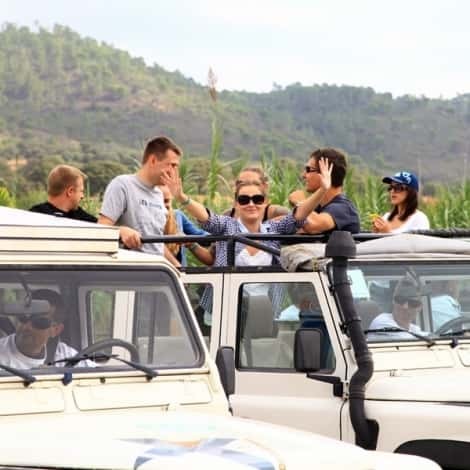 Portimão Jeep Safari - Full Day Tour is a tour to discover the deepest Algarve through off-road tracks, refreshing streams and old villages where time has stopped. 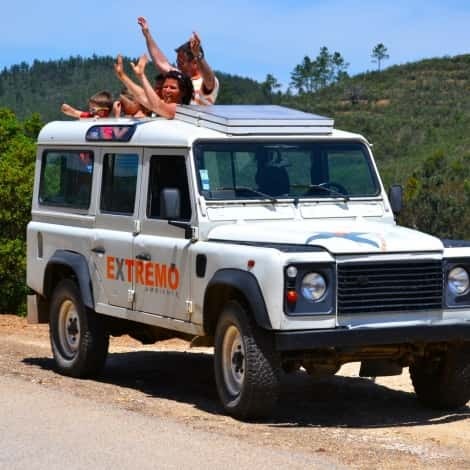 The most beautiful landscapes, regional architecture and gastronomical tastes of Algarve. 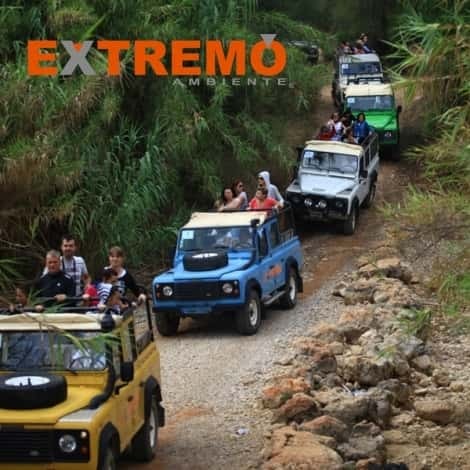 Gastronomic tasting is part of this tour like typical honey, natural jam or portuguese liquor known as ‘Medronho’. 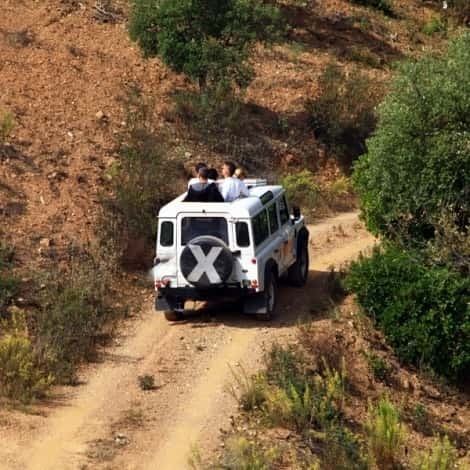 The day goes among hills and valleys, lowlands and villages. 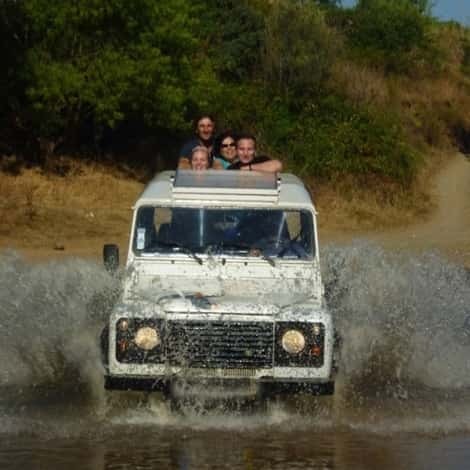 An unforgettable journey through the magical Algarve.